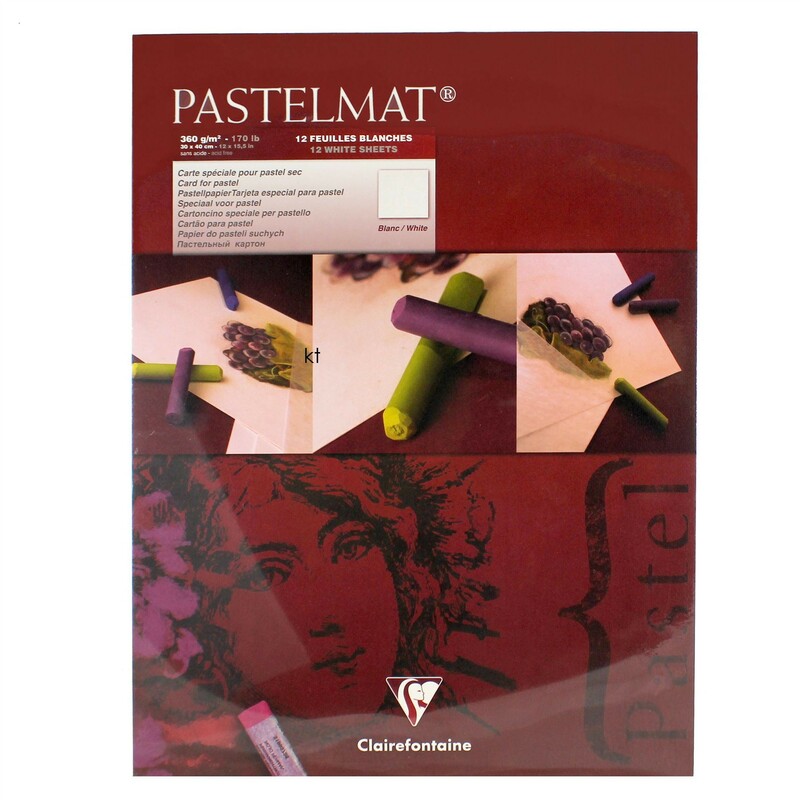 Clairefontaine soft pastel Artists' Pastelmat Pad White card sheets 360g (170lbs) 30x40cm 12 Sheets Clairefontaine Pastelmat card is designed for artists who use soft pastels. 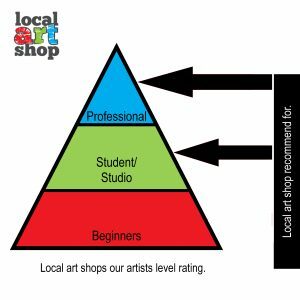 The card is 360gsm, acid free with thin fibres of cellulose fixed to the surface so you won't need to use fixative between layers. You'll be able to multiply the layers without any saturation effect. 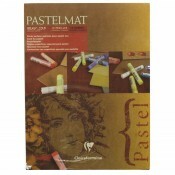 Each sheet of Pastelmat is protected by crystal paper. The card is resistant and will keep its original properties after being rubbed or wet. 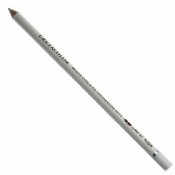 It has been designed for professional artists wanting to get the most out of their soft pastels.